I played videogames since I was a child. Now I'm 25 and I managed to get to the other side. 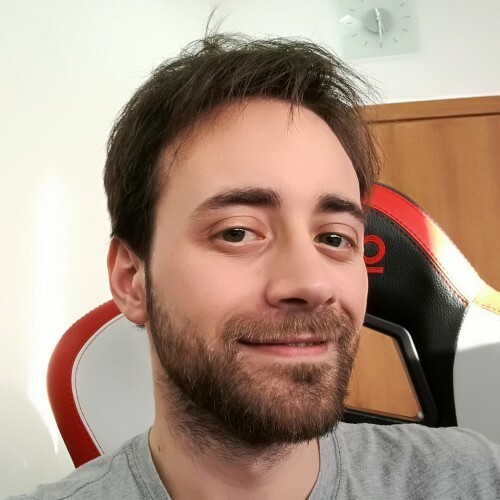 After I graduated from Roma Tre in Computer Engineering, I got to work for Kunos Simulazioni and I have been part of the development team of Assetto Corsa for three years. There I worked on porting the game from PC to PlayStation 4 and XboxOne.